In two days, Americans will celebrate Mother’s Day, one of the most noted “female” holidays in the world. While walking through a local store I was astounded at the sheer number of greeting cards offered to shoppers. 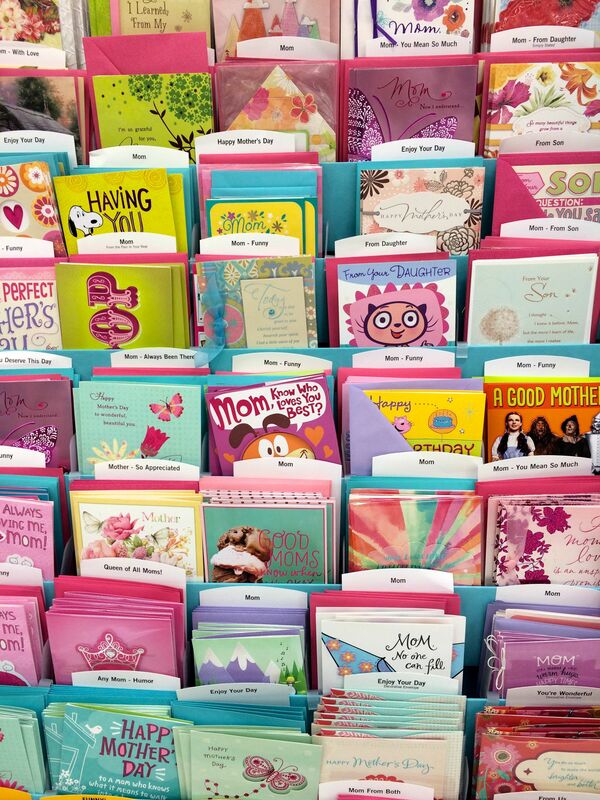 A thought occurred to me – all these cards are filled with the words of other people writing sappy sentiments to someone else’s mom. Has our country become so lazy or illiterate that we can’t write our own heartfelt words? Now, before you think I’m being snooty, I sent one of these cards to my own mom this year with my heartfelt words tacked on for good measure. I love her card; the artwork is beautiful and the writer managed to create a sentiment that expressed my heart exactly. Crazy! The history of the American Mother’s Day is fascinating. It started with an idea by a woman named Anna Jarvis, and a simple white carnation worn as a badge by people visiting their mothers. 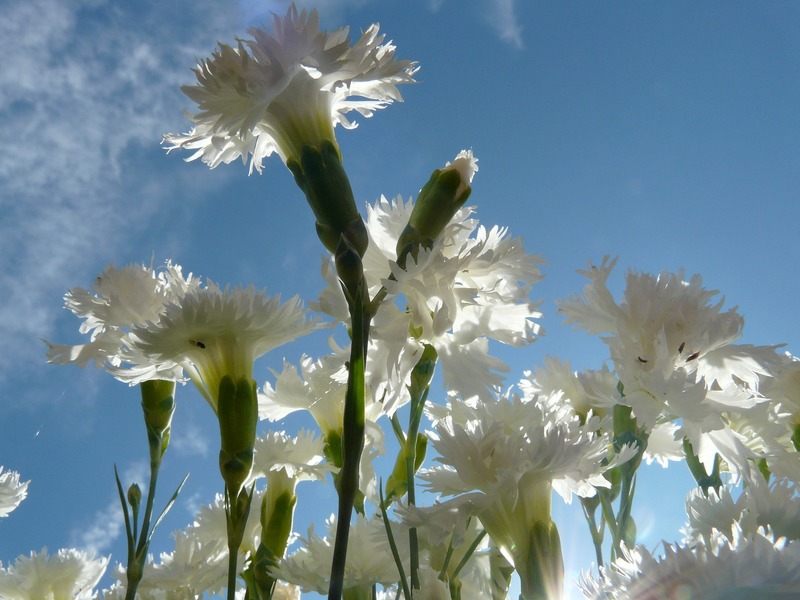 The white carnation symbolizes purity and innocence. However, like many other holidays, Mother’s Day has been over-commercialized, something Anna Jarvis fought against for the rest of her life. She even petitioned the U.S. Government to remove the holiday from the calendar. She’s probably rolling in her grave right now. Even still, I have to admit I enjoy it. My children and husband usually concoct a wonderful breakfast in bed – gifts included. Then, they give me the best gift of all – a day to do anything I want! One year I gave this “gift”of a day to my own mother and you know what she asked for? She asked that my brother and I accompany her to an opera in the park. I’d rather send a card any day! It was torture on us, but we did it because we love her and ultimately that’s what it’s all about. On days like these, I’m sad that my mother and I live so far apart. I’d love to pin a carnation on, visit her in person and tell her how much she means to me. Your Turn: How will you celebrate Mother’s Day this year?